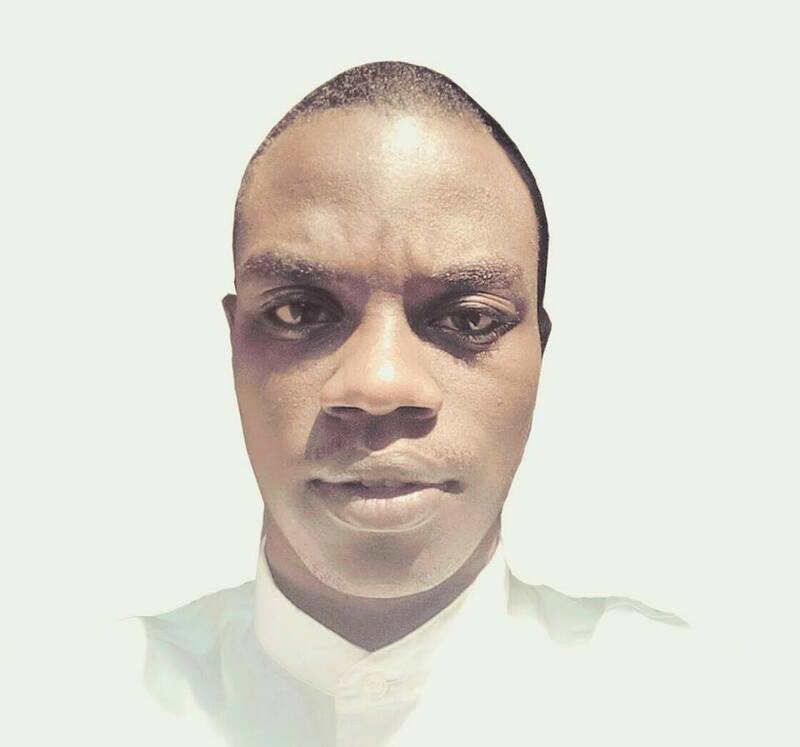 AUSC President and Founder's Office has appointed the AUSC EGYPT Chapter National Office Representative,Honorable Mr Abanob Yosry,Tuesday,June 6th, 2017,Kigali-Rwanda-East African Community (EAC). Below is the appointment note delivered to Mr Abanob Yosry, Nationality of Egypt. It is my pleasure to appoint you as AUSC Egypt National Representative. Receive the attached AUSC Notarized Constitution and AUSC Booklet that you will use for reference to establish the AUSC Egypt National Committee of 5 Experienced leaders You as AUSC Egypt National Coordinator (Representative), 1 Administrative Assistant, 1 Secretary, 1 Treasurer, 1 Communication Officer. There fore you will proceed to establish more committees Eastern Zone , Western Zone, Northern Zone , Southern Zone and Central Zone of your Country , to have more AUSC Leaders in each Zone, you will appoint 5 leaders for East District, 5 for North District, 5 for Western District , 5 for Southern District, 5 for central district in every Zone, and to keep increasing the number of AUSC Egypt Leaders in every one of 5 district Offices you will establish AUSC School level Clubs at University Level, Secondary School level, Primary School Level, and in Youth based Disabled Institution all. I would wish to attach the AUSC Notarized Constitution and the AUSC Booklet to keep sharing this important information to different stakeholders who can help Us with Financial Aid to this Congress; Again these documents above can be found from sending a request to the AUSC International Communication Office via e-mail: ausc.communication.office@gmail.com . Follow the AUSC Egypt Chapter National Office Representative' s Motivation Message to Join AUSC International Leadership. My name is Abanob Yosry, resident dentist from Egypt, and I'm the chairman of AfroDSA Cofounders Committee. AfroDSA is the African Dental Students Association, established in 2016, and is aiming to serve regional interests of dental students all over Africa and to offer a platform for intercontinental collaboration. 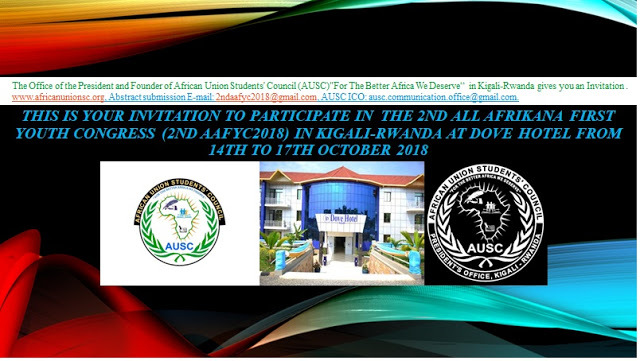 I hope to get in contact with AUSC, as we believe that mutual recognition and cooperation between AfroDSA is AUSC is vital thing for African students community. It's great pleasure and honor for me to receive your motivational reply. I'm attaching to this email the Bylaws of AfroDSA. It's also my personal pleasure to be your Official Delegate to my country Egypt.. I hope I can bring the best to my national students and all African students. Here's simple brief about AfroDSA and its evolution..
- In March 2016, the idea of AfroDSA was initiated by IADS Regional Director of Africa at that time, Dr. Mohamed Hamdi. 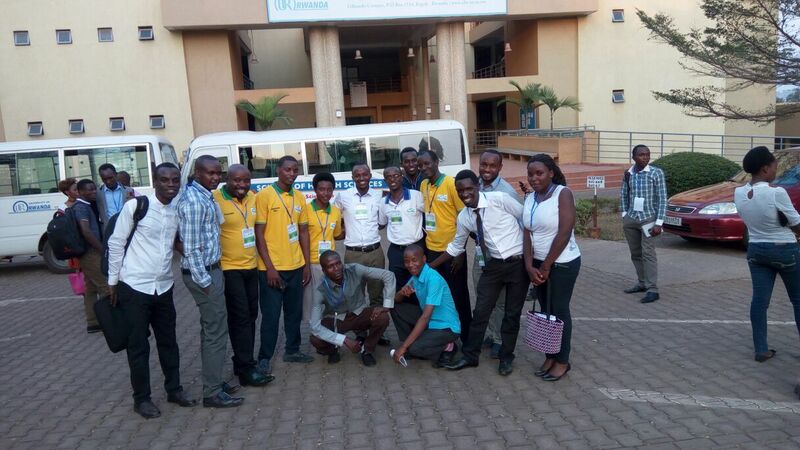 I assisted Dr Hamdi to reach as much leading dental students from all over Africa as much as we can, and we managed to share the idea with students representing their national/local association from 9 countries (Egypt, Sudan, Tunisia, Morocco, Nigeria, Rwanda, Mozambique, Tanzania and Zambia). - In May 2016, we decided to launch the Co-Founders Committee of AfroDSA, which will be in charge of fulfilling all pre-requisites of establishing AfroDSA from both legal and organizational aspects. - In October 2016, we hold the first general meeting of AfroDSA co-founders (who are the countries delegates) to discuss what we have done, and what we will do in future. 5- We nominated Abanob Yosry "me" as the chairman of AfroDSA Co-founders Committee. - Meanwhile, AfroDSA Co-founders family had been increasing unexpectedly, as we are 110 members representing 27 countries. - In February 2017, the second general meeting of AfroDSA co-founders committee took place. We got updated of recent achievements in establishment process of AfroDSA. Thanks to our delegate of Libya (Wesam Alarabi), we managed to register AfroDSA as NGO according to the national law of Libya. 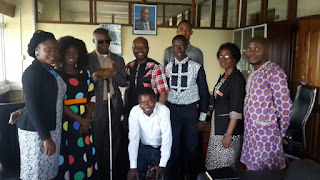 Thanks to constitution working-group, we managed to write the draft of AfroDSA lifetime constitution, which is ready to get adopted during First General Assembly. I managed to agree with my national board of "Dental Students' Scientific Association of Egypt" to share the HQ office of DSSA-Egypt with AfroDSA. Thanks to our talented members, we managed to have awesome meaningful logo for the organization which is adopted according to open vote of all Cofounders! We also agreed on the motto and slogan of AfroDSA. And we agreed to launch social media channels within week (which already done), and the website very soon. Thanks to Wizzy Osi (Nigeria's delegate), we managed to introduce AfroDSA officially during General Assembly of IADS in Lebanon, and IADS agreed to be our life-time partner and friend in order to serve the regional needs of African students. We began the talks with EDSA "european dental students association", APDSA "asia-pacific dental students association", GDSA "gulf dental students association" to be their partners as well, and all welcomed warmly and agreed, so we prepare our delegation to be at their meetings very soon. Colgate-Africa welcomed the idea greatly, and we talked with them to support and collaborate in different aspects and they showed great support. and we expect Colgate to be our prime sponsor. Some other dental NGOs from Europe and US proposed to support AfroDSA, and we them welcomed all. 1) Student Mobility Program (student exchange). is to hold our 1st General Assembly in Madrid, Spain alongside FDI and IADS congresses with aid of Spanish Association of Dental Students. It's already scheduled to be from 27th August till 1st September, 2017.